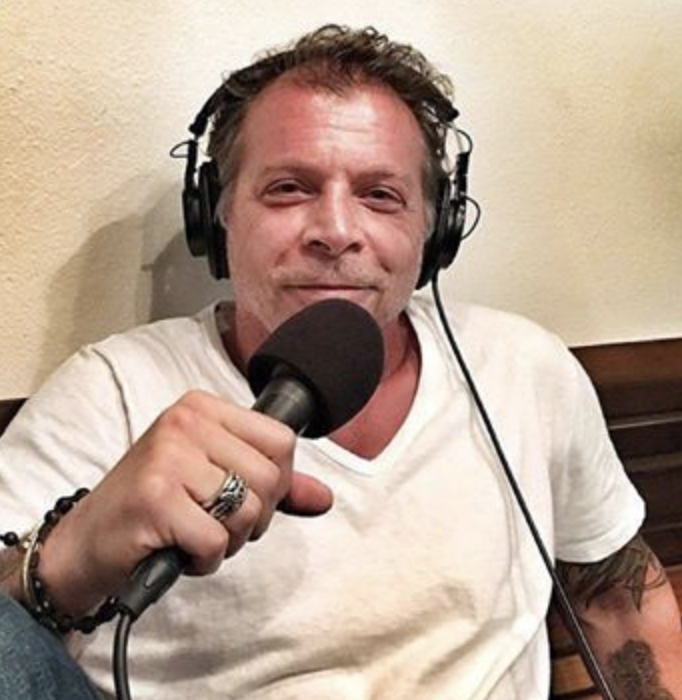 KNOW FEAR with Tony Blauer: "BE AN ACTIVE PARTICIPANT IN YOUR SURVIVAL"
"BE AN ACTIVE PARTICIPANT IN YOUR SURVIVAL"
Protection Strategies, James Hamilton joins me for another important discussion on fear, mindset, training & your role in your safety. 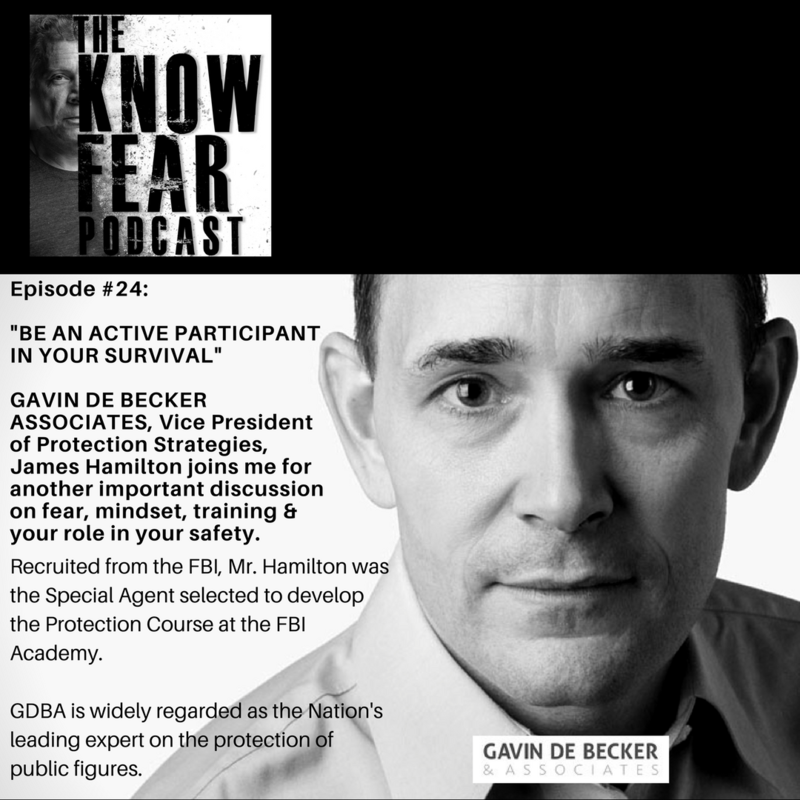 Recruited from the FBI, Mr. Hamilton was the Special Agent selected to develop the Protection Course at the FBI Academy. GDBA is widely regarded as the Nation's leading expert on the protection of public figures.